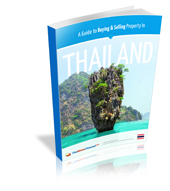 Thanks for your interest in our property guides. To download the guide, please fill in your details below. The guide will start to download once you submit the form. Please right click here and press save to download your Guide.